Kate and Kimi online grocery store made my list of top five conveniences that make Shanghai expat life easier. So, what has me raving about Kate and Kimi? Salads and Glow Bowls: BSK offers an array of tasty salads and "glow bowls" which make perfect, healthy on-the-go lunches. 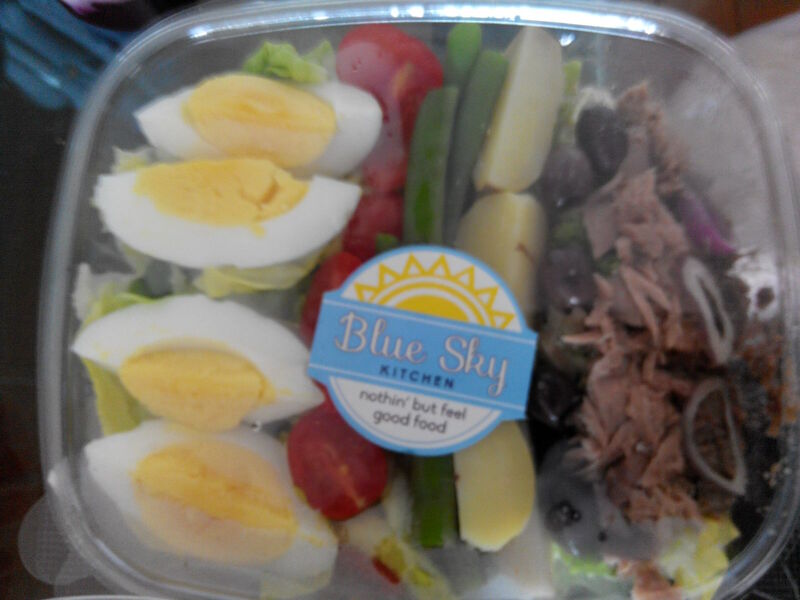 My favorite is the Tuna Nicoise (with dill dressing) and I also love the Roots and Kale salad (yum...beets!). You can choose your homemade dressing to personalize it to your tastes. 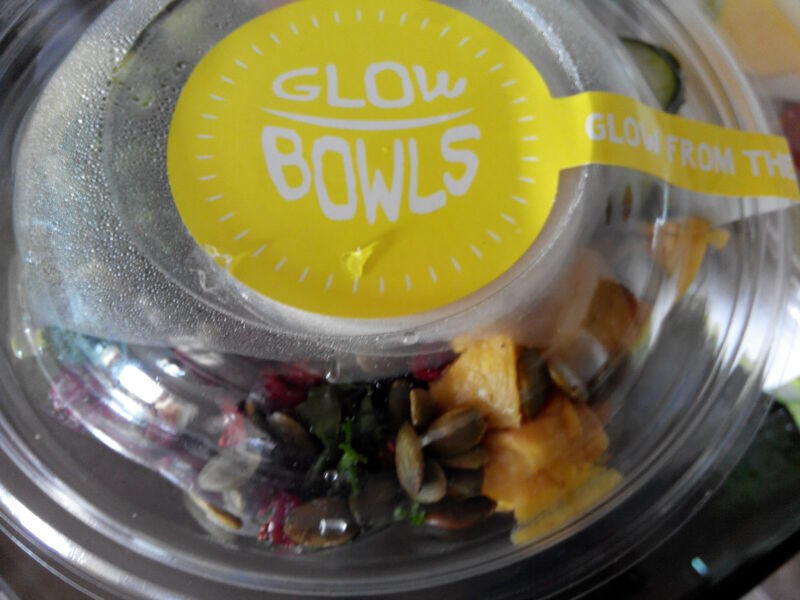 The glow bowls include loads of veggies, kale and quinoa. I've had the Buddha's Delight several times...it comes with a delicious cashew honey mustard and is loaded with healthy ingredients like carrots, sweet potato, broccoli, dried cranberries and pumpkin seeds on the base of kale and quinoa. Sliced and Diced Cheeses and Veggies: The prices are reasonable for the diced cheeses and it's easy to grab a few bites to go as a snack. Especially when you're cooking for 1-2, having someone else gather a variety of veggies and prepare them for you is not only convenient but is often cost-saving (and less wasteful). 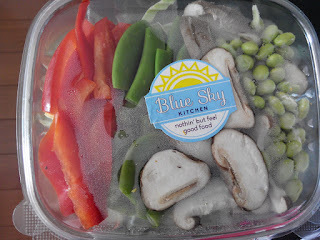 My favorite at Kate and Kimi is the stir fry kit! I cook it up with some ginger and add a little soy sauce and vinegar at the end and it makes at least two meals with rice. 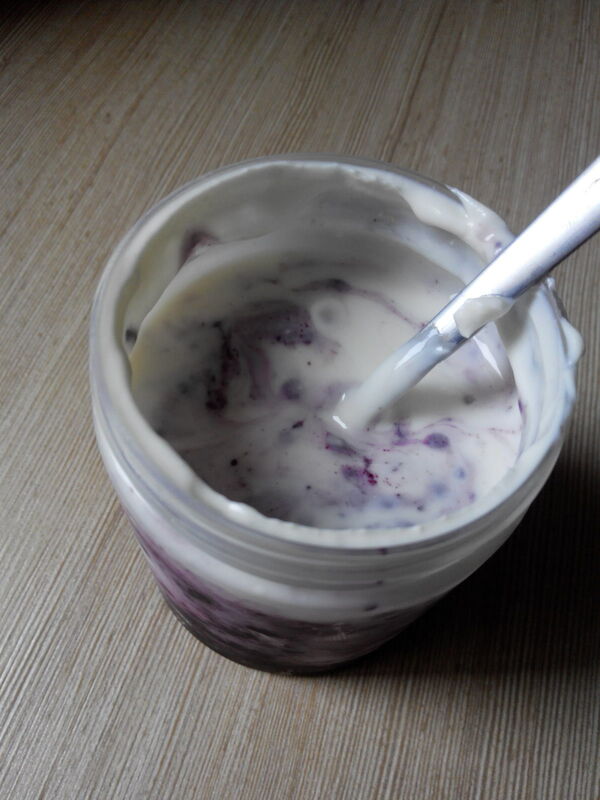 Yogurt Pots and Homemade Applesauce: I tried the yogurt pot with blackberry chia jam and it might be my new favorite breakfast, but I also can't wait to try their overnight oats and homemade applesauces. What a great way to get a healthy start to your day! 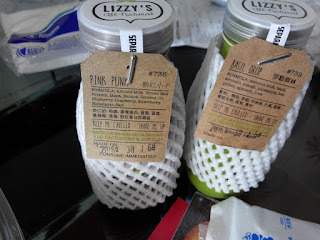 Lizzie's Smoothies: I'm not a big smoothie drinker but we tasted a couple of these recently and I can really see how great they are for a nutritious solution on-the-run. The Basil Drop had a fresh, tart taste and the Pink Punk kept Mr. Twowhotravel fueled up for nearly half a day through several classes and the grueling Shanghai commute. Easy Meals: Kate and Kimi carries delicious local flavors with homemade sauces, stews and meatballs. We love the Chicken Basquaise (just serve over rice) and chicken meatballs (serve over pasta or with some crusty bread). The Chicken Tagine may become a new favorite! 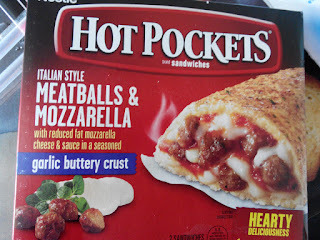 International flavors/frozen meals: Kate and Kimi also carries a selection of frozen meals, including my husband's beloved Hot Pockets (which I had not previously seen at other Shanghai grocers). Kate and Kimi also carries our favorite bagels from Spread the Bagel, which is an added convenience not having to place a separate order (though I wish they'd add the whole wheat bagels!). In addition to all the specialty items, you can find your everyday items such as frozen beef, chicken, canned goods, pantry items, and a large selection of veggies and fruit. If you live in Shanghai, check out Kate and Kimi for an ever-growing selection of great groceries, delivered to your door. 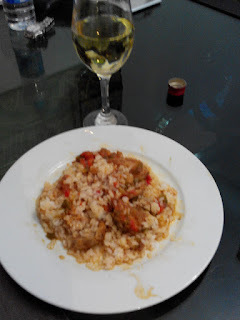 *I was given several items to taste test for this blog post, but all opinions and the decision to create this post were strictly my own and based on my honest reviews from personal experience. 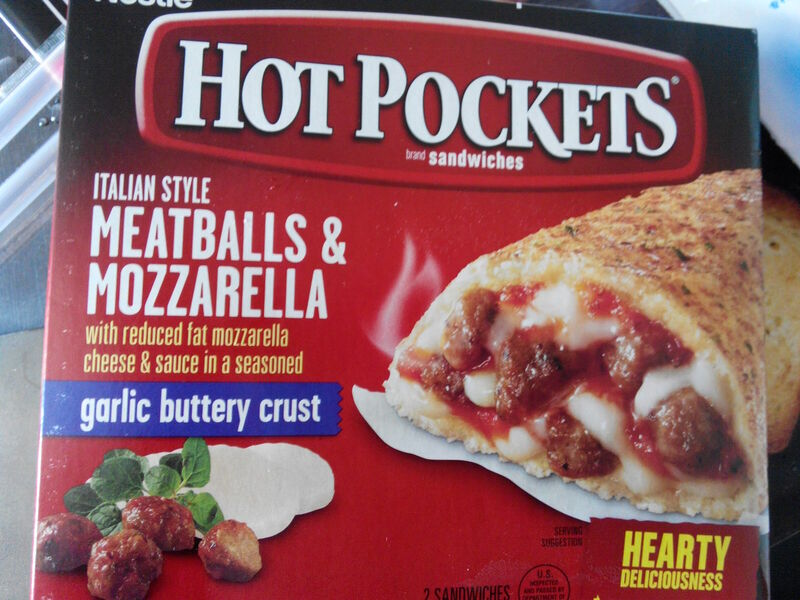 It is my favorite too...I love food.CH Couplings really like you blog post.they are very interesting. I love this yummy blog.Circulating Oils suppliers very much interested in you blog and thanking you for this. Events in Dubai I really enjoy the article post.Much thanks again. Keep writing.